Post all the Pearl Whites that you can find. 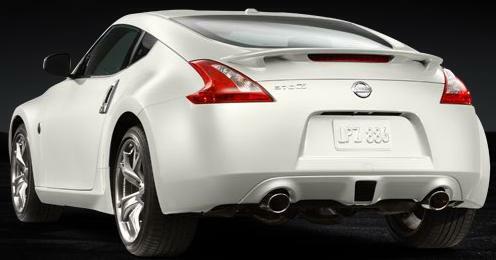 To start off w/o stealing someone elses pic on this forum, I'm posting these off of Nissans website. Post all the Pearl Whites that you can find. 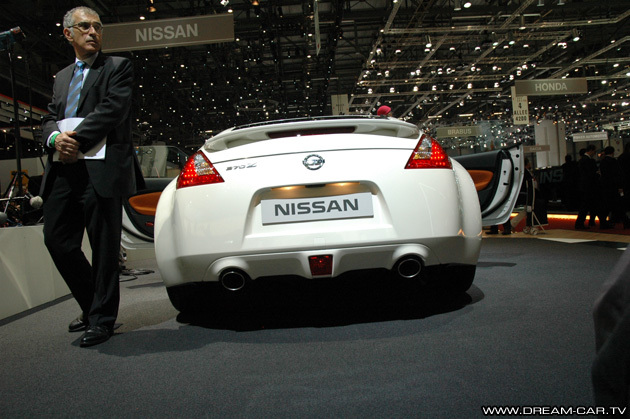 To start off w/o stealing someone elses pic on this forum, I'm posting these off of Nissans website. Last edited by 370z; 12-12-2008 at 01:07 PM. Waiting to see if she fits. Fingers crossed. Hell I'm Asian and if there's one thing that we like more than white rice, it's white cars. Alsosimple and Kid_pistol131 like this. What do you guys think about the pearl white with gold rims? If anyone could photoshop that combination it would be great. I have been set on getting one of the silver colors but after looking at white, I think I have been converted. Sorry for all the questions but I have never had a white vehicle. Does anyone know if that would be a good color for Florida where it rains alot? Will white attract alot of dirty water? Welcome Auto, don't forget to vote Early! Here's some 350Zs with gold rim so you can have an idea. white gets my vote on the color election. 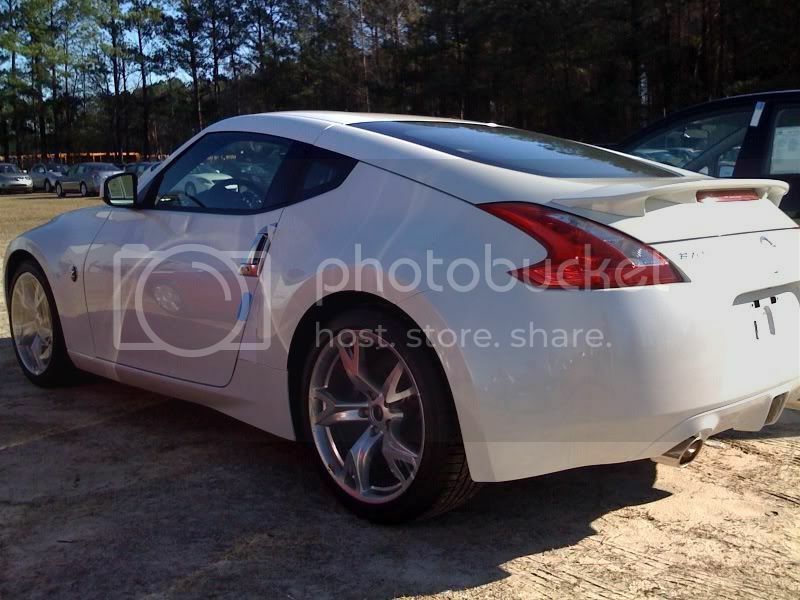 thanks for the 350z with gold rims pictures. Lets hope I can make corporal by the end of the year so i can put a large down payment down. Lets keep the pearl white photos coming. 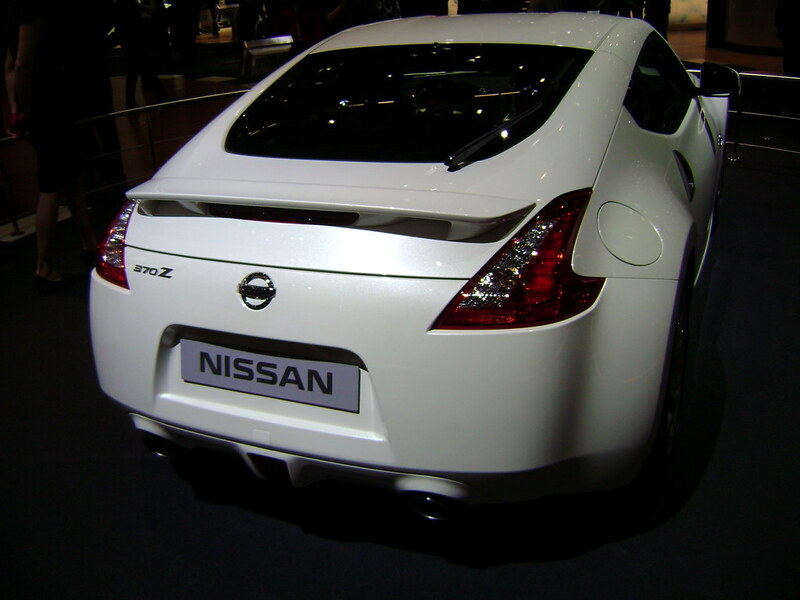 Every time I see a white 370z I fall more and more in love. First one to arrive at my local dealer. Base with the Sport Package. bcccpals and mkrism like this. Sorry that is the only picture I got. I might be able to snap a few more tomorrow. If I do I am also going to try to get some with my 350Z next to it for comparison. tht would be mucho appreciated. i cant get enough of the white Z pics. the 350z comp always makes for a good pic 2. Zpirate. Get a pic or let me know what the price is. Thats what I want base with sport white. Does someone can guess how much this car got lowered and what are the size, profile of those tires? 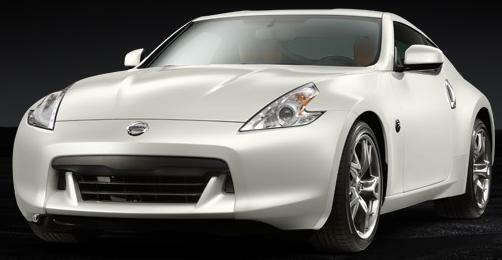 I am loving the white, Still very confused with a Platinum Graphite....!!! Nice...My recently new favorite auto shade.